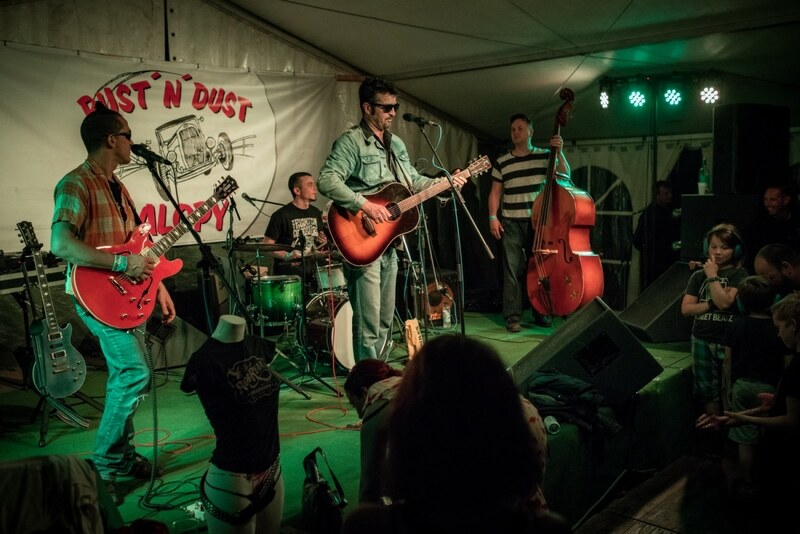 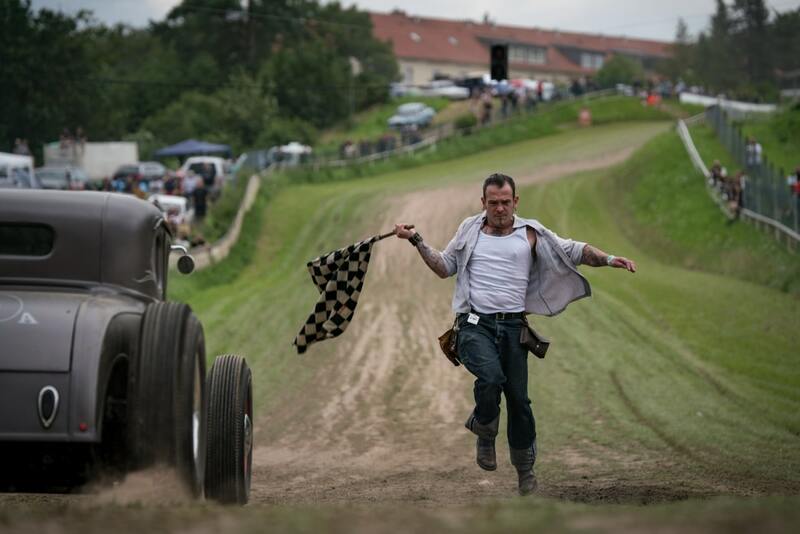 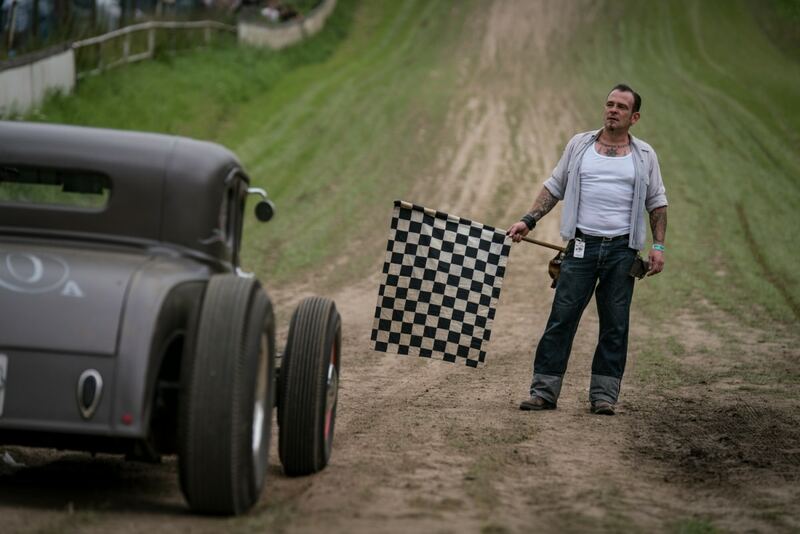 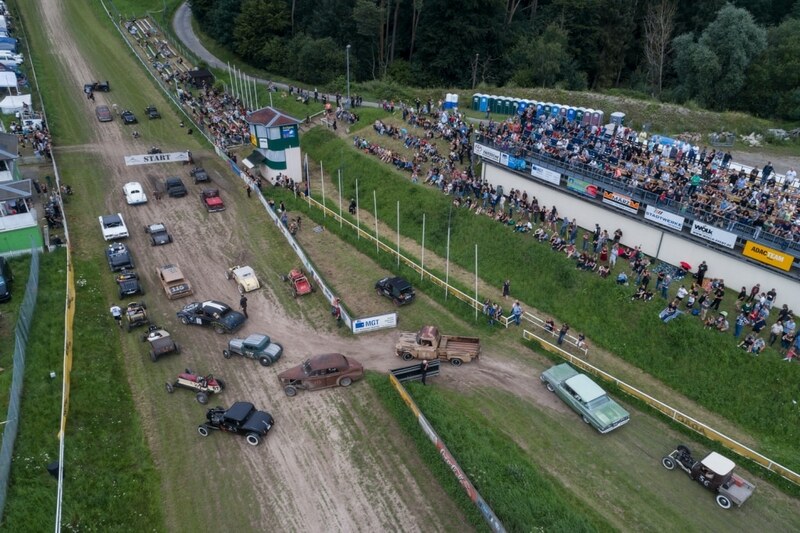 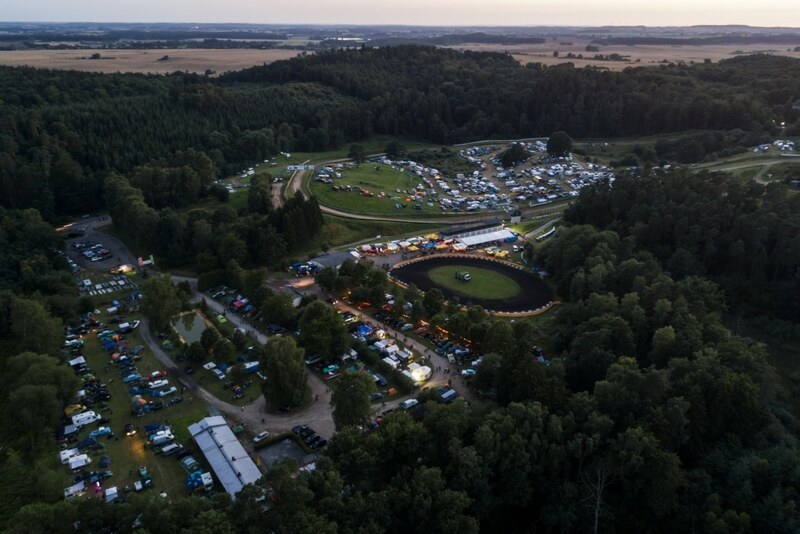 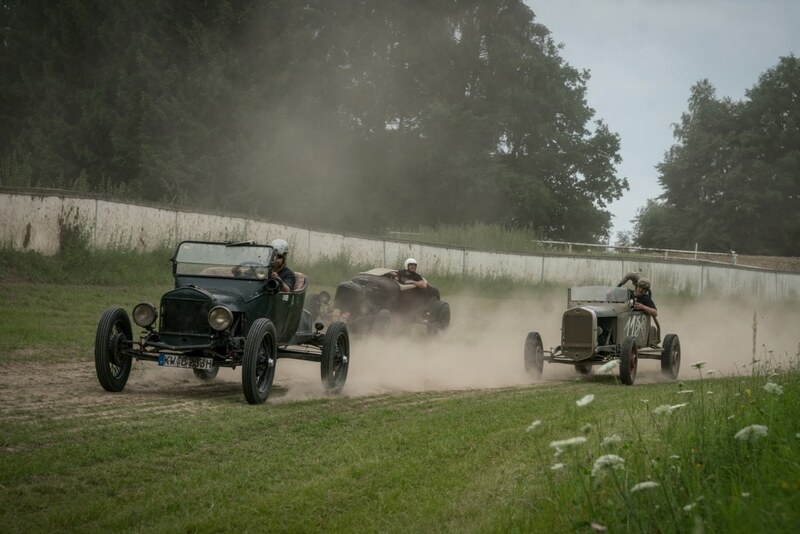 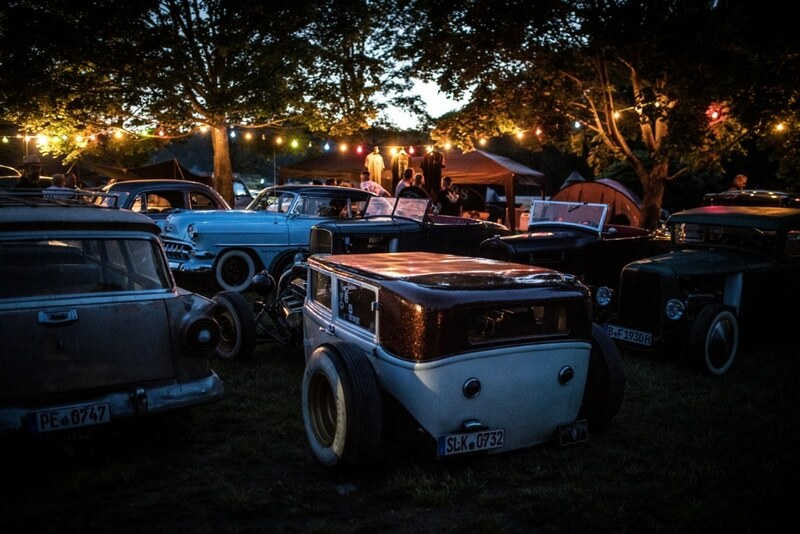 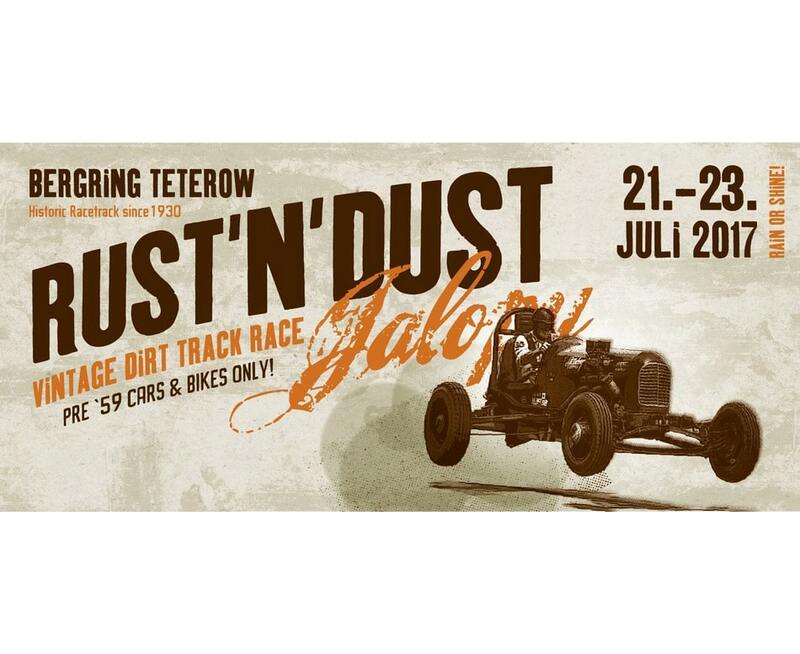 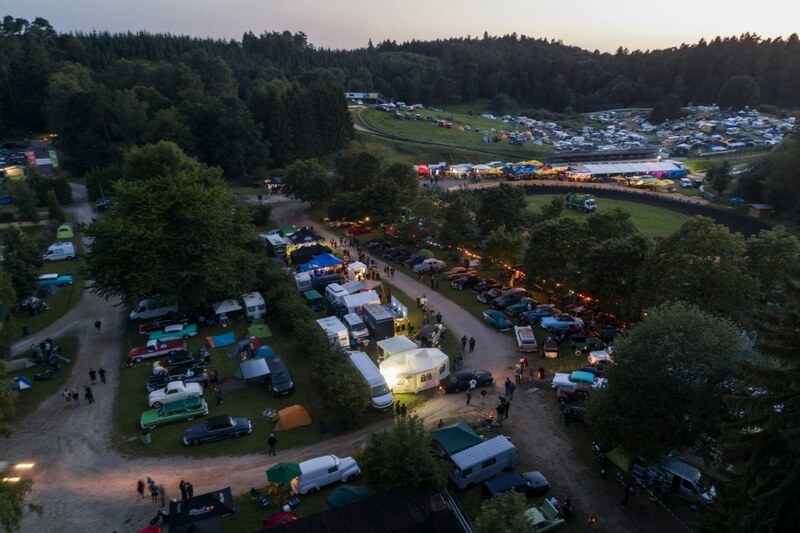 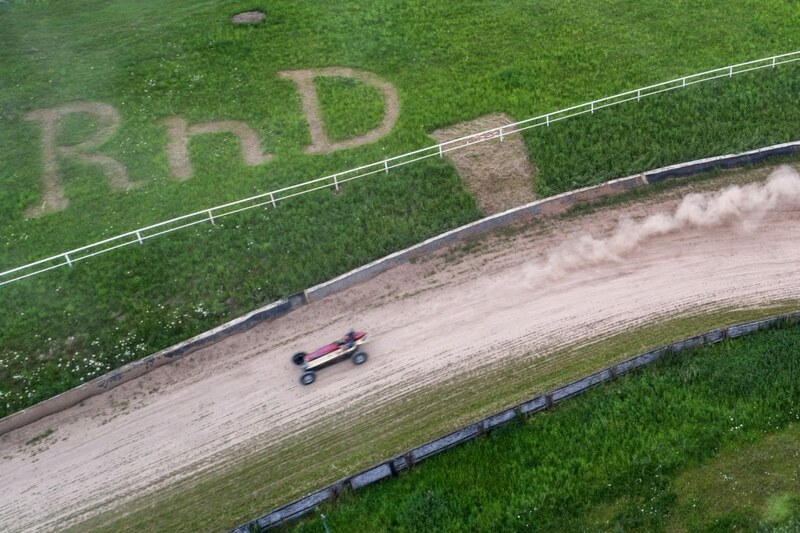 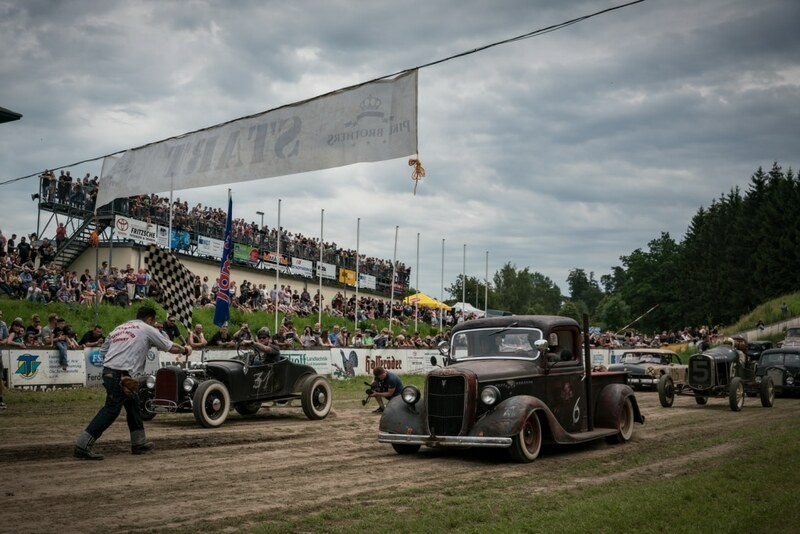 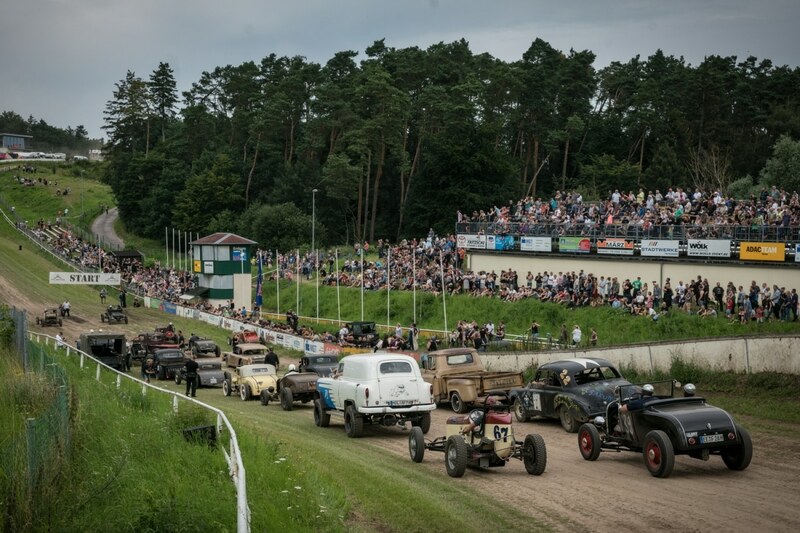 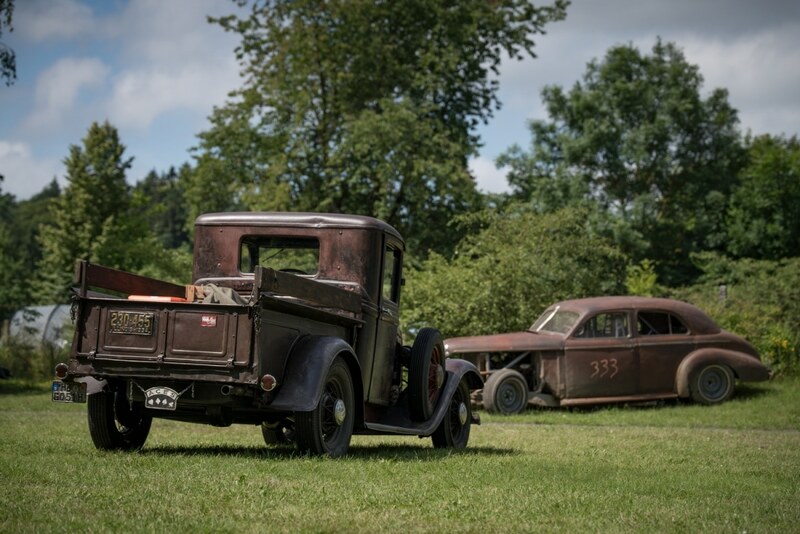 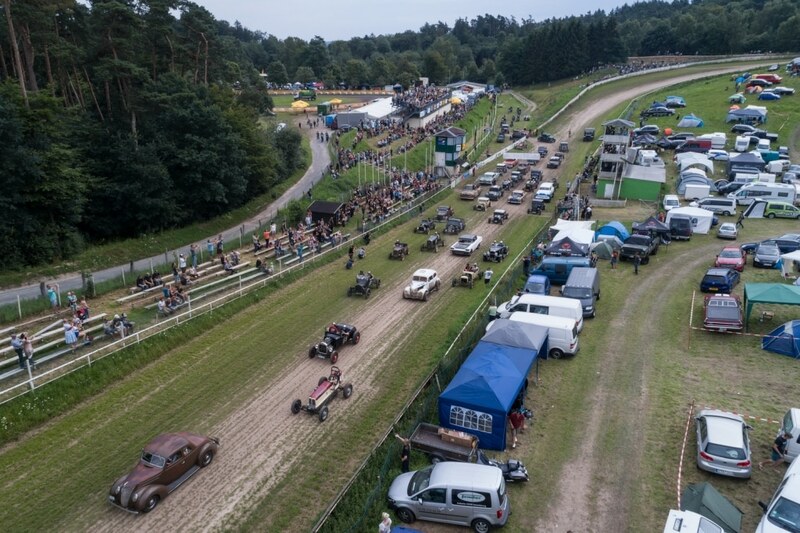 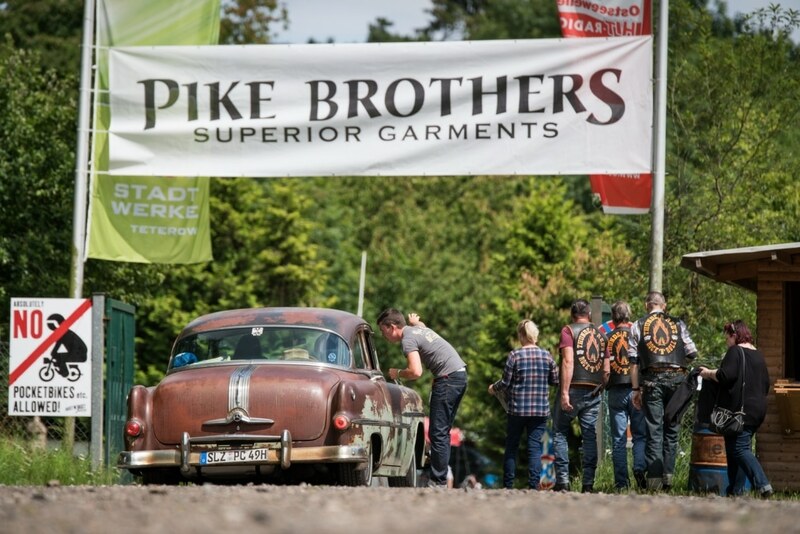 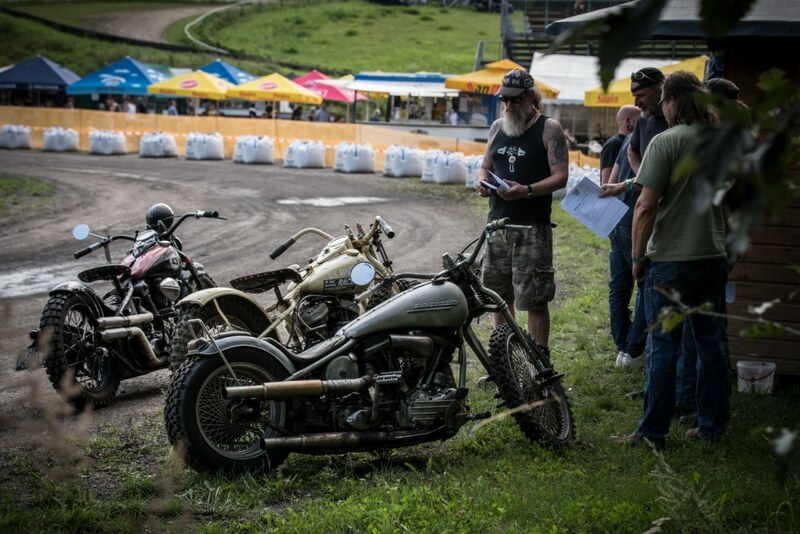 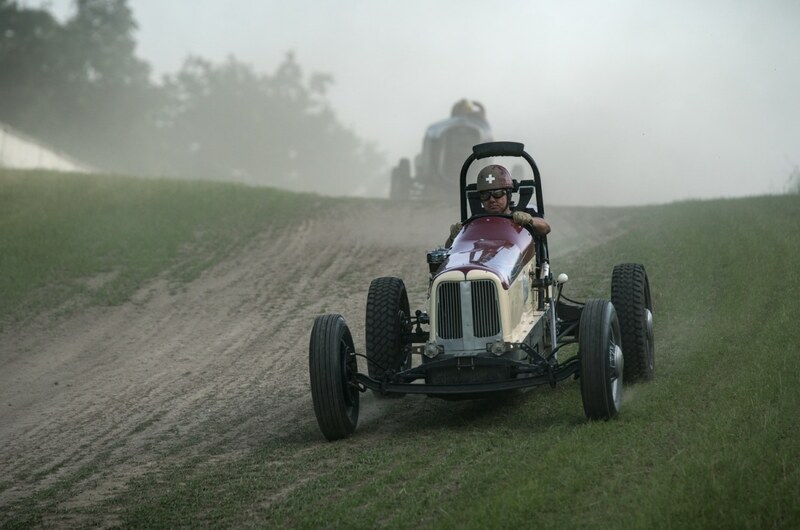 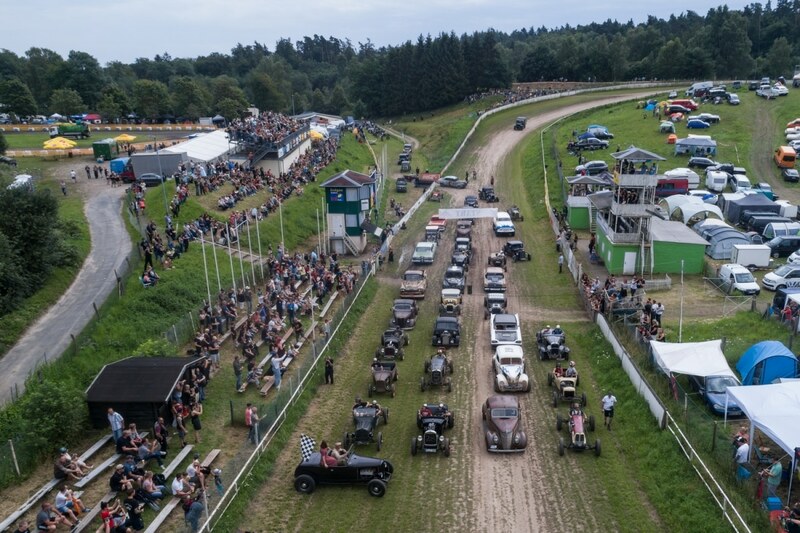 The first Rust`n`Dust took place 9 years ago, on the vintage dirt track in Teterow. 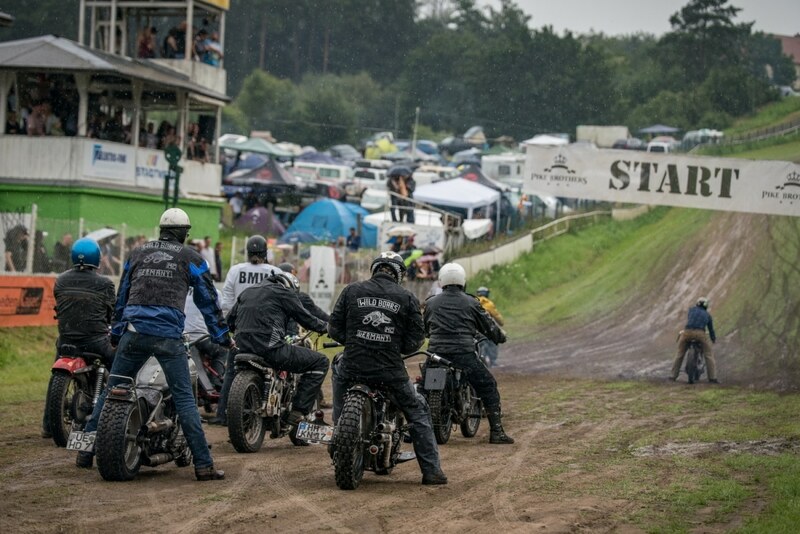 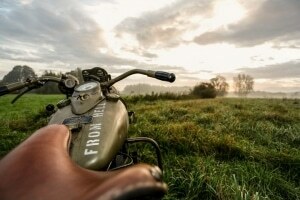 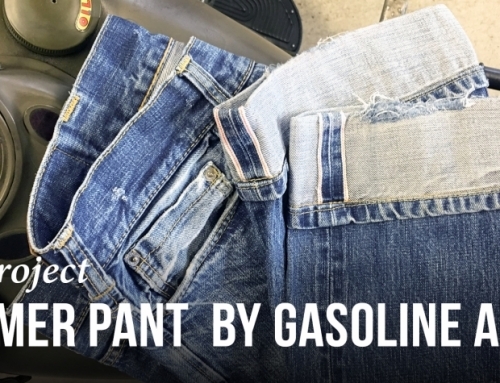 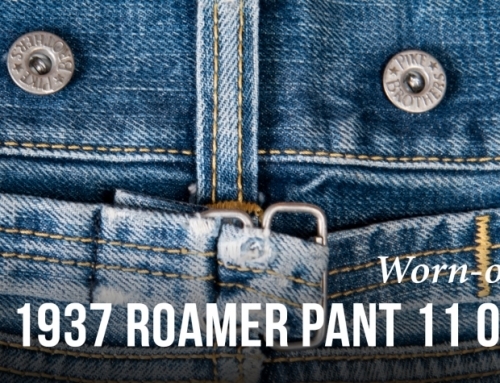 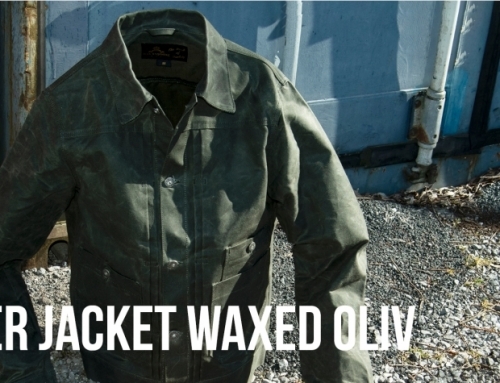 The historic dirt track was first established 1929 for motorcycles and since 2010 it is also used for hot rods. 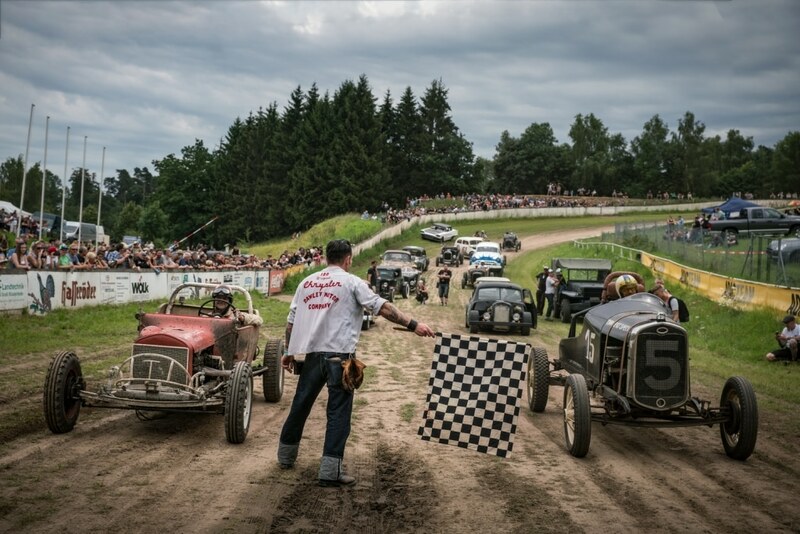 The “Bergring” as the locals call it, is a 1,8 km long combination of dirt track and hillclimb, demanding highest requirements of drivers`skills. 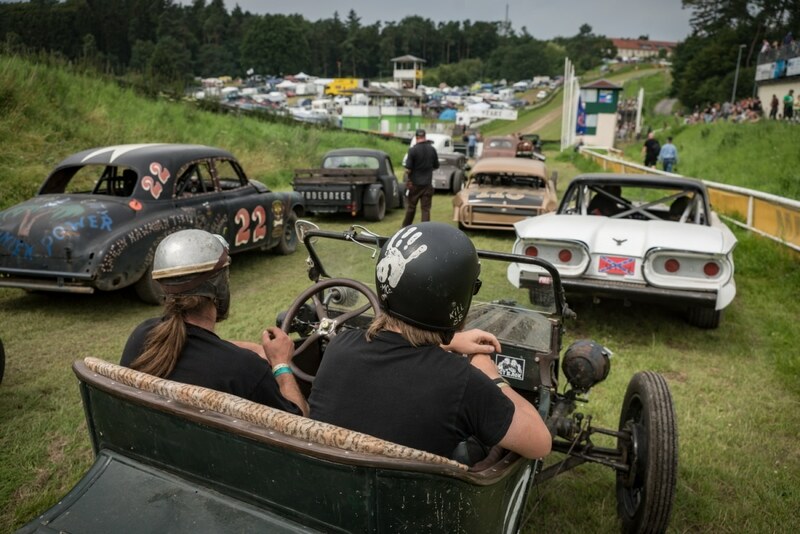 For crowd entertainment the Rust and Dust offers a small oval, where drivers can practice their drifting skills. 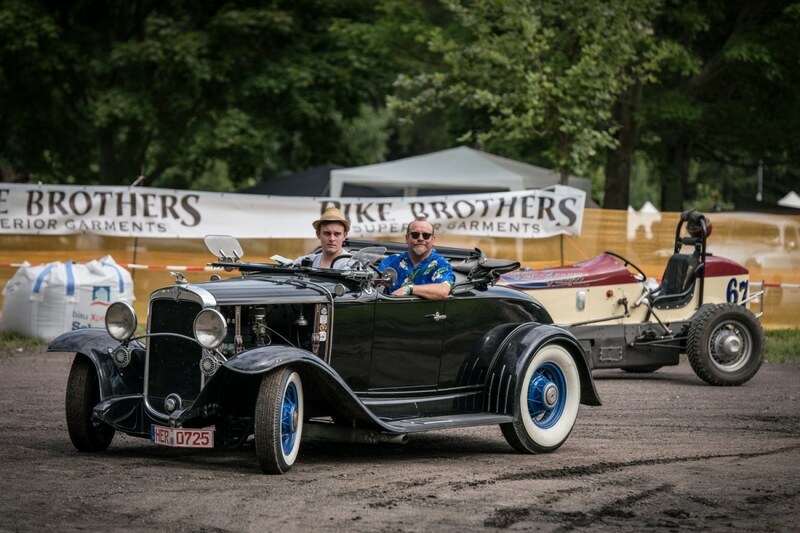 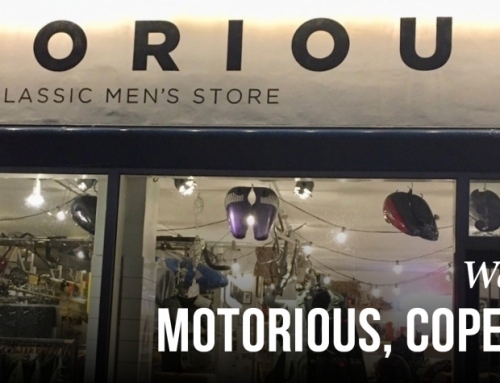 In addition you get lot´s of Rock`n`Roll music, a vintage market and tons of vintage cars and motorcycles.